It’s been an internet-free weekend (plus some) so I have some catching up to do. You know, resolutions and goals to share, wrapping up of 2013 and probably some general bitching and moaning as well as the usual boring stuff I’m sure!! Seeing all of my friends posting on the Twitters and Facebook about heading down to Orlando is bringing me back to this time last year. I was one of them! In fact, even though I wasn’t heading down until Thursday I was completely backed by the Tuesday before – so yeah, I was really excited! I was doing the runDisney Goofy “Race and a Half” Challenge. It was the start of my year of running Disney. Yeah, I #ranalltheraces at the Disney Parks. And it were good!! I hope everyone has safe travels and a really SUPER Magical time!! 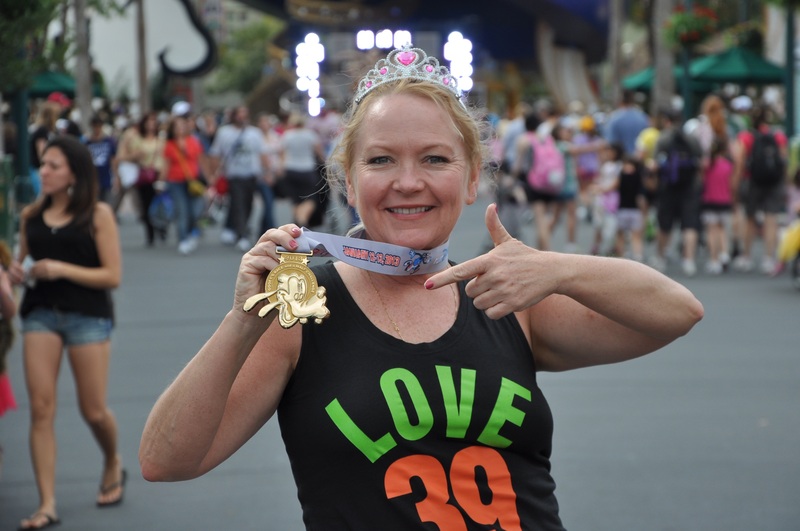 There is nothing like a runDisney event! And this one is gonna be the GrandDaddy of them all!! I plan on being there next year for the not-so-new-by-then #DopeyChallenge!